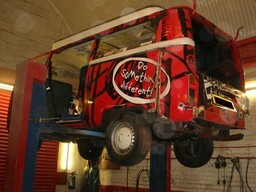 Jack's is well established and has been operating in Ladbroke Grove W10 since 1995. 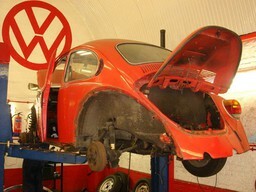 Our success is down to the highly skilled team of VW experts who man the workshop. Jack's Garage is the destination for the highest quality mechanical and bodywork repairs for your Volkswagen.